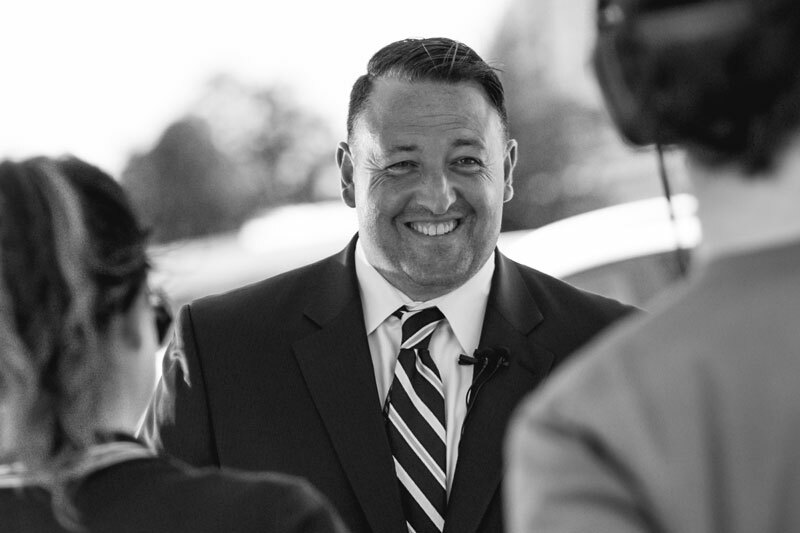 A true passion for creating relationships that matter. United Private Car was established in 2006, as a travel and logistics company. 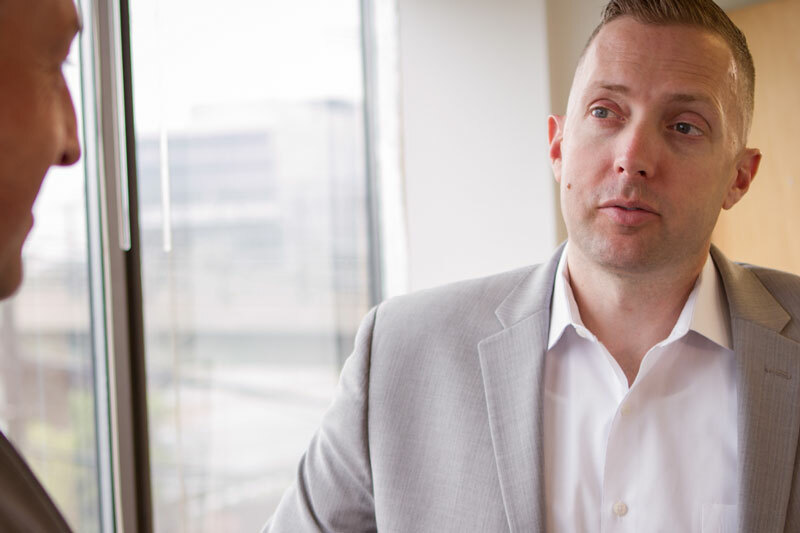 Our Co-Founders Terry Murtaugh and Jason Dornhoffer share decades of experience in the transportation industry and a true passion for creating relationships that matter. With United Private Car, you are more than simply an account number. We are an innovative industry leader, utilizing the latest navigational, flight tracking, and client relationship software to make sure you arrive at your destination safely and ahead of schedule. Our team of professional chauffeurs average over ten years of industry experience and are passionate about providing the highest level of service to our clients. Our travel experts will manage and oversee each important detail of your itinerary no matter where in the world you need to be. Worldwide, globally, internationally, everywhere. Yes, everywhere. 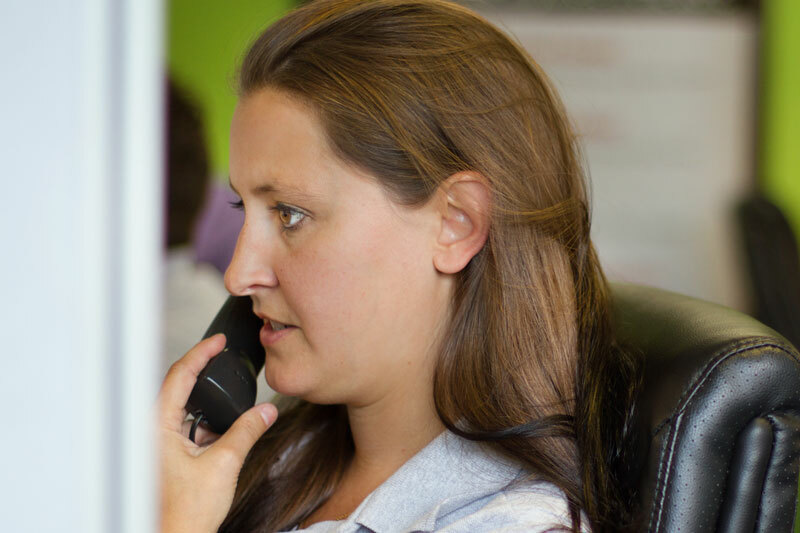 Join our fast-growing team here at United Private Car! 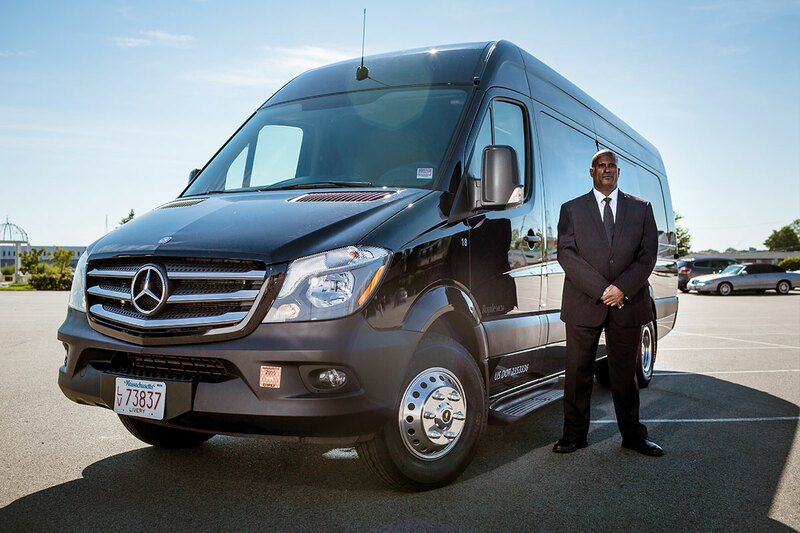 We are always looking for experienced chauffeurs, customer service representatives and dispatchers at our global headquarters in Boston. Please send your resume and cover letter to careers@unitedprivatecar.com. 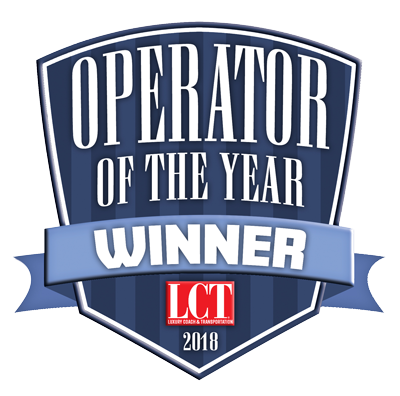 On Tuesday March 13, 2018, while attending the annual National Limousine Association trade show, United Private Car was awarded 2018 Operator of the Year in the 11-30 vehicles category by LCT Magazine - Luxury Coach & Transportation! 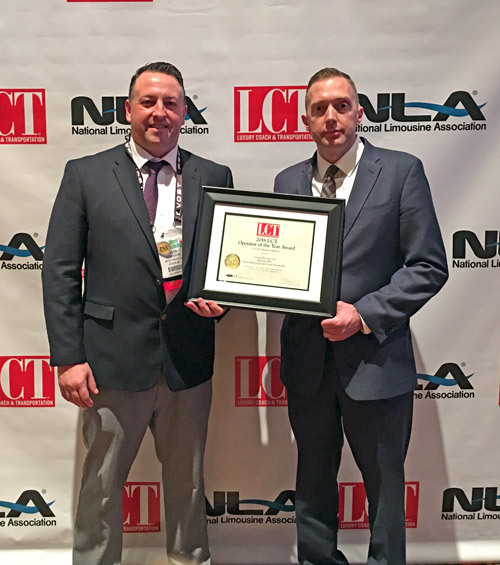 The winners were recognized during a ceremony in the Mandalay Bay Ballroom hosted by LCT Publisher and Show Chair Sara Eastwood-Richardson and Bobit Business Media CEO Ty Bobit. 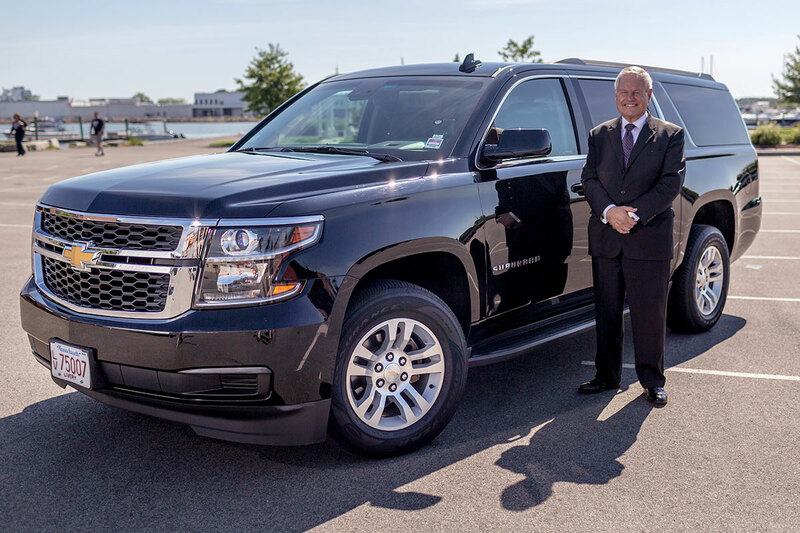 The distinguished Operator of the Year (OOY) Awards are considered the leading national and global recognition of business excellence in the luxury ground transportation industry since 1990. Each category consists of two to four finalists who are notified privately. Judges score the finalists in the following categories: Customer service, media/marketing innovations, safety/insurance performance, chauffeur/staff training, affiliate recommendations and community/industry involvement. Accompanied by Co-founder Jason Dornhoffer and General Manager Lew Aflalo, Co-founder Terry Murtaugh took to the stage and accepted the award. Since we started our business 12 years ago in a small office we worked long days and made a lot of sacrifices to get to this point in our careers, it is truly an honor to receive this recognition. More importantly we would not have been able to accomplish this without the patronage and praise of our clients and the commitment and loyalty of our staff that keeps our operation running 24/7/365. Thank you very much from the bottom of our hearts. 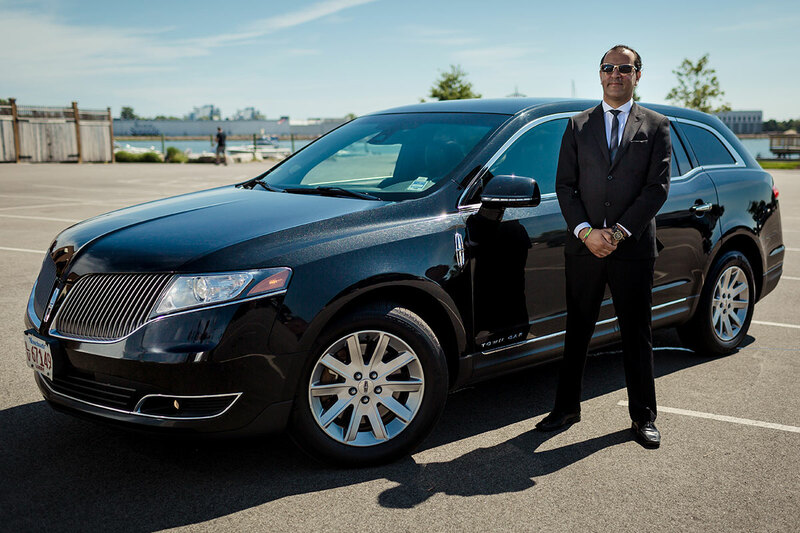 United Private Car handles all of our needs, domestic and international travel, without a hitch. The service is excellent. The team believes that every problem has a solution, working hard to make the process seamless, everytime. They make my life easier - I can't recommend them enough. They have never let me down. A breath of fresh air to the competition. We have used UPC for everything from domestic and international travel, road shows, large groups, long distance and personal travel. Even with last minute bookings and changes, they have never let me down. Quality and level of service is second to none. Drivers are prompt, polite and professional and they understand the value in time management and efficiency. They are the only car service vendor that doesn’t send you to an automated voice messaging system afterhours or on weekends. The founders are very involved with their business and go out of their way to accommodate their clients. Hands down, the best, no competition. My 10-year partnership with United Private Car has proven to be consistently the dream solution. Appropriate demeanor, exquisite customize service, knowledge and versatility in the practices demanded by the corporate client, UPC surpasses all. 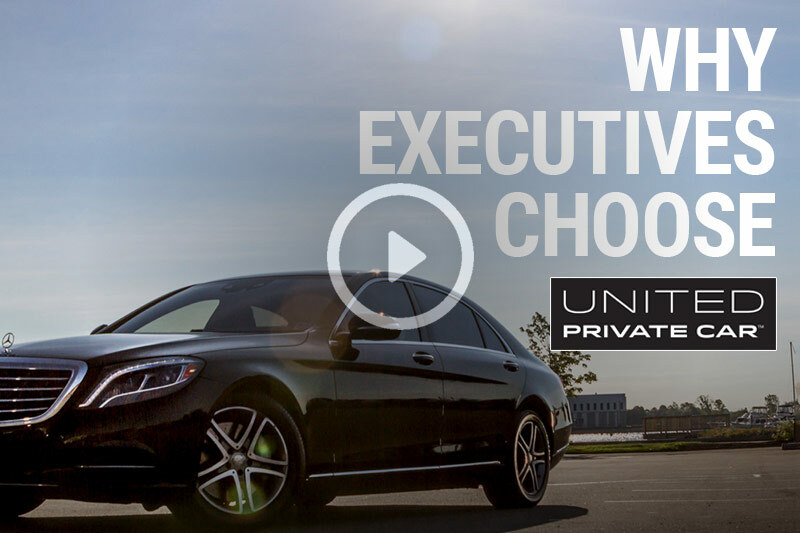 The entire United Private Car team is reliable, efficient, graciously professional and their client service outreach is unmatched. I have been working with them for almost 2 years and could not be more satisfied in their capabilities anywhere in the world and with their competency 24/7. They are a class act. 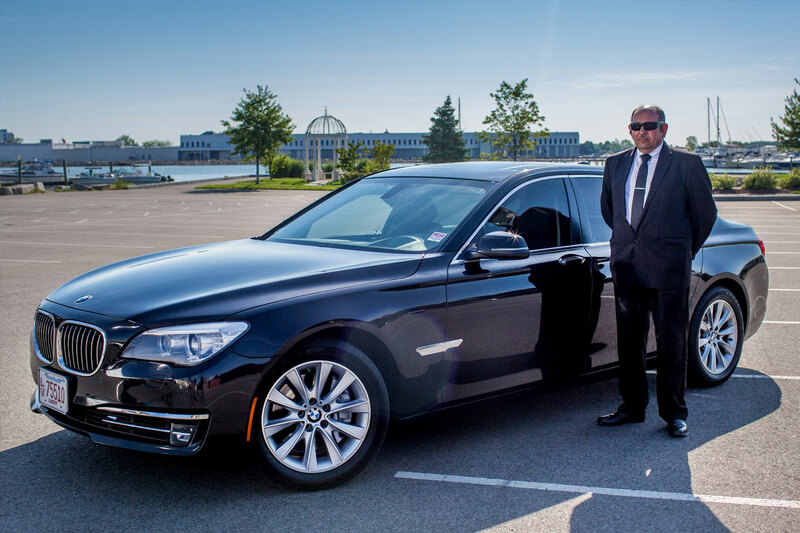 We can always count on the professionals at United Private Car to ensure our employees and visitors reach their destinations on a timely matter. And as our company continues to grow, United Private Cars will be the company we choose.